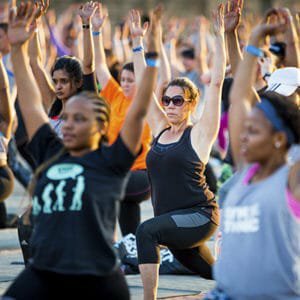 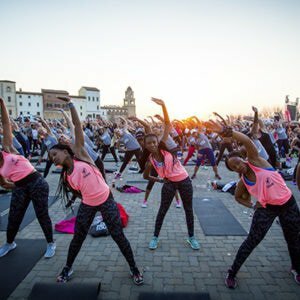 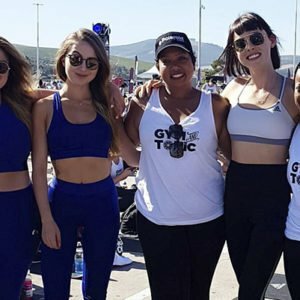 This Workout Party Is Just What You Need To Boost Your Fitness In 2019! 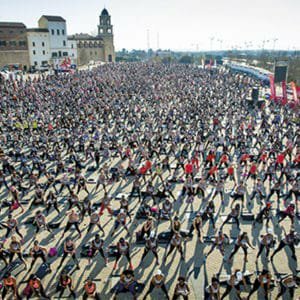 Could This Be 2018’s Most Epic Physical Challenge? 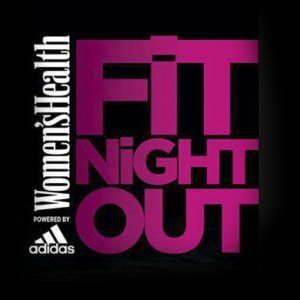 Get Excited Because Fit Night Out Is Back!